Ira and Virginia Jackson Collection, Houston; gift to NGA, 2005. Boyer, Patricia Eckert, and Phillip Dennis Cate. 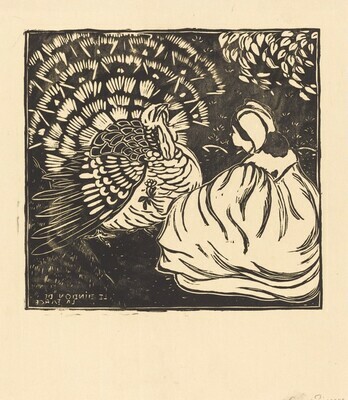 L'Estampe originale: Artistic Printmaking in France 1893 - 1895. Zwolle, 1991.